Lymphomas are the most common hematologic malignancies with approximately 79,000 new cases estimated for 2013 in the USA. Despite improved outcomes, relapse or recurrence remains a common problem with conventional cytotoxic therapy. 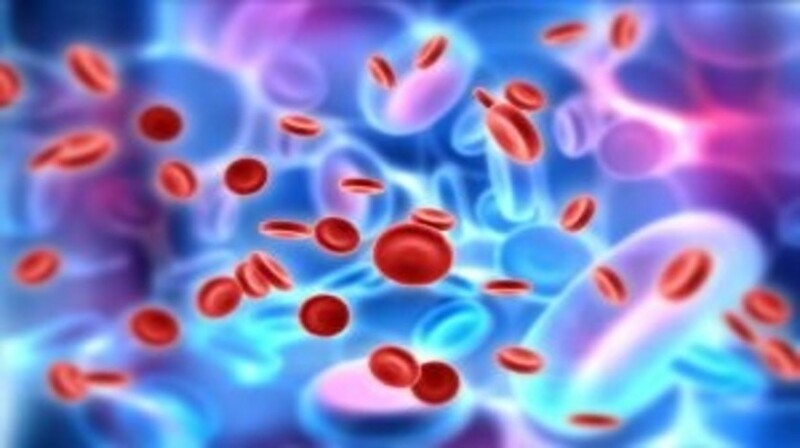 Recently, many genetic and molecular mechanisms that drive various cellular events like apoptosis, angiogenesis and cell motility have been more clearly delineated. These new findings, coupled with the advent of high-throughput screening technology have led to the discovery of many compounds that can target specific mutations and/or influence deregulated transcription. In this review, we intend to provide a concise overview of genetic and molecular events that drive cellular processes in lymphomas and represent potential therapeutic targets. Additionally, we briefly discuss the prognostic significance of select biological markers.